Welcome to our Before & After Gallery. 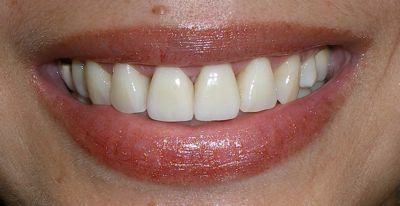 Please view some photos of our smile transformations by clicking on the topic of interest from the list below. Then click on the photos for more details about each case.